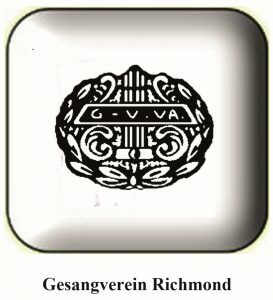 The Gesangverein Virginia is a men’s social organization, which promotes good German and American relations, knowledge of Germany and other German language countries, and German culture and language. Its membership consists of German immigrants, American born men of German descent and men without a drop of German blood, all of whom enjoy the “Gemütlichkeit” of club functions. Find out more about the Gesangverein Virginia. In 1968 members of the Gesangverein Virginia and the Deutscher Sportclub got together. The idea of extending the reach into the community letting the people of Richmond experience ‘Gemütlichkeit’ (cozy, homelike, snug, informal, good-natured) fun. 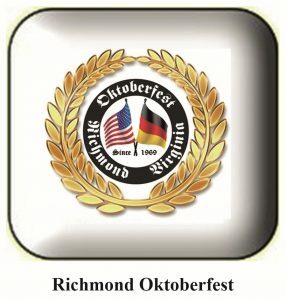 In 2018 the Richmond Oktober will celebrates 50 Years of combining organizational skills and beauty to bring BEER, BRATWURST, AND GEMUETLICHKEIT to Richmond. All are welcome. Find out more about the Richmond Oktoberfest. 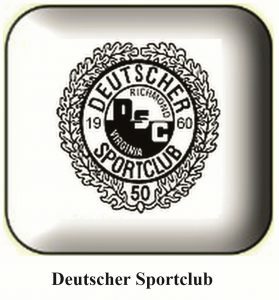 The Deutscher Sportclub (German American Sports Club) was founded in 1960. It is primarily a social club although it is planning to restart its soccer program. Its purpose is to provide a bit of German Culture by organizing German events and trying to maintain German traditions in the new world. All Germans and Americans are invited to attend our events. Find out more about the Deutscher Sportclub and the annual events.